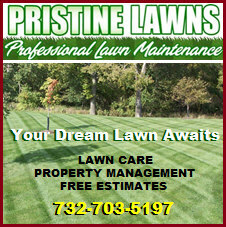 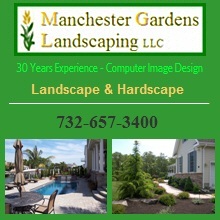 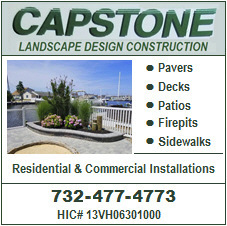 Landscaping and Lawn Care - Mowing - Sprinklers - Hardscaping - Irrigation - Toms River NJ area. 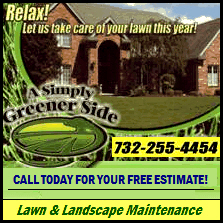 Business Owners: Click Here to advertise. 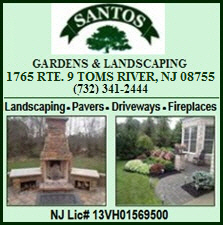 Our Directory covers landscaping, lawn care, mowing, bush trimming, lawn mowing, irrigation, sprinklers, tree planting, hardscaping, and pavers.